A heartfelt treat for dog lovers and Disney lovers, too! 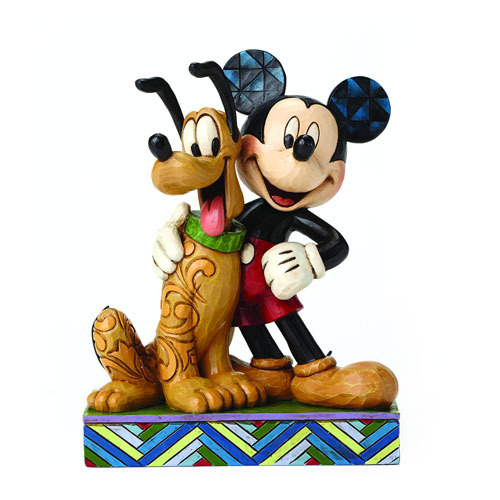 A smiling Mickey and Pluto pose arm and paw in this Mickey Mouse and Pluto Disney Traditions Statue! Made of stone resin, the Mickey Mouse and Pluto Disney Traditions Statue measures 6-inches x 4 1/2-inches.